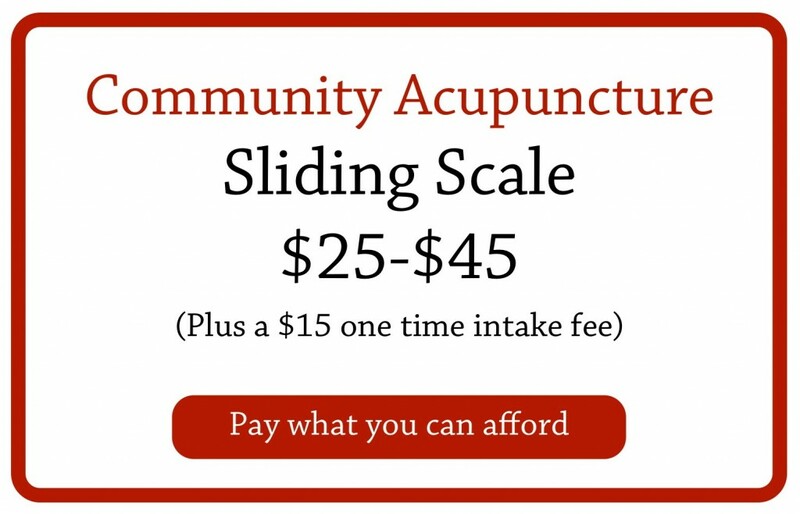 Community acupuncture provides acupuncture therapy in a quiet and comfortable group setting. Reclining chairs are set up around a large treatment room where several people receive acupuncture at the same time. To maintain privacy and a quiet relaxed atmosphere, practitioners rely on traditional tools of tongue and pulse diagnosis. They also use treatment styles which address conditions all over the body, but, rely on “distal” points on the head, hands, arms, feet and legs so you remain fully clothed. Community Acupuncture is a movment to make acupuncture therapy accessible and affordable. 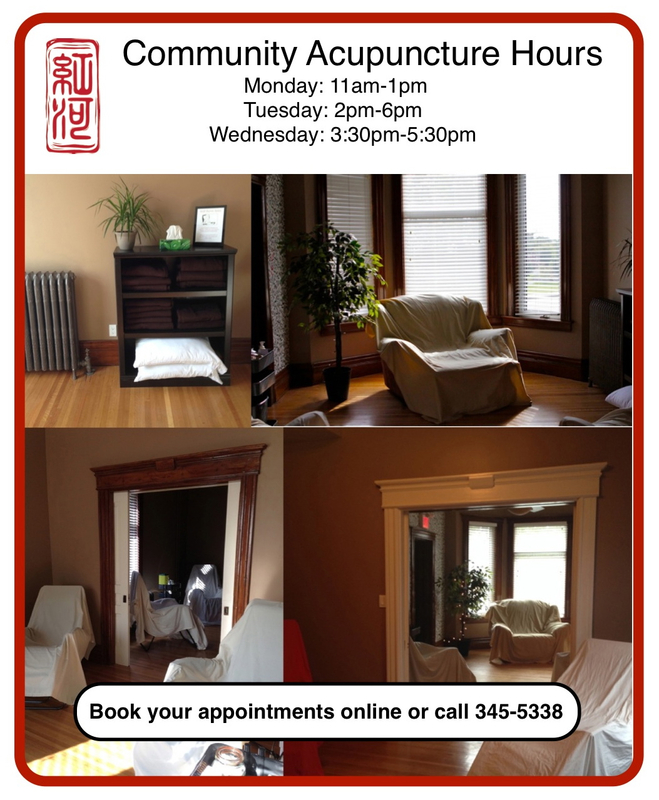 It began at Working Class Acupuncture in Portland, Oregon in 2002 and has spread across North America from there with over 200 Community Acupuncture Clinics now open. Thunder Bay is home to two successful Community Acupuncture clinics – Cedar Grove and Red River Acupuncture – a testament to the power of providing this medine in a community setting.